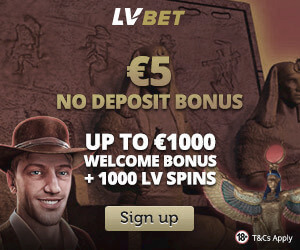 GunsBet casino welcomes you to the wild west with 10 No Deposit Freespins in the game Wild West, a funny western game. The casino has a western theme. After registration you can choose your western hero, a gangster, sheriff or cowboy. 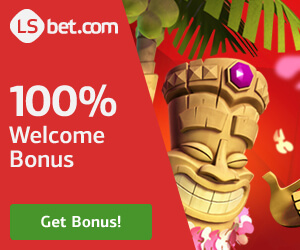 The casino offers over 1000 games. You achieve points while playing that you then can trade to real money. Everytime you achieve a new status you get a better exchange rate for changing the points into money. You will also get a bonus once you reach a new status level. Higher status level will give you a more valuable bonus! If you like tournaments, there will be plenty of them at the casino. GunsBet has a livecasino so, it is possible to play Roulette and Blackjack like it should be in the wild west. It is a funny casino that entertained us while trying it. The only thing we don´t like is that they only have a license from Curaçao. The most popular video slots include the Immortal Romance slot, Voodoo slot, Starburst slot and The Slotfather Part II slot. 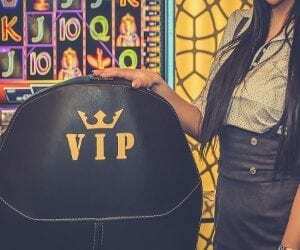 The progressive slots, on the other hand, include the likes of Mega Moolah slot, Mr. Vegas slot and Treasure Room slot. We asked the friendly customer support if the staff contribute to the western theme. The staff sometimes wear cowboy hats! Find your old cowboy hat in the wardrobe and start your western adventure! 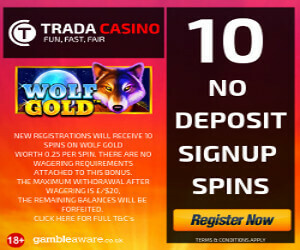 grab 10 No Deposit Free spins in the game Wild West after registering an account.